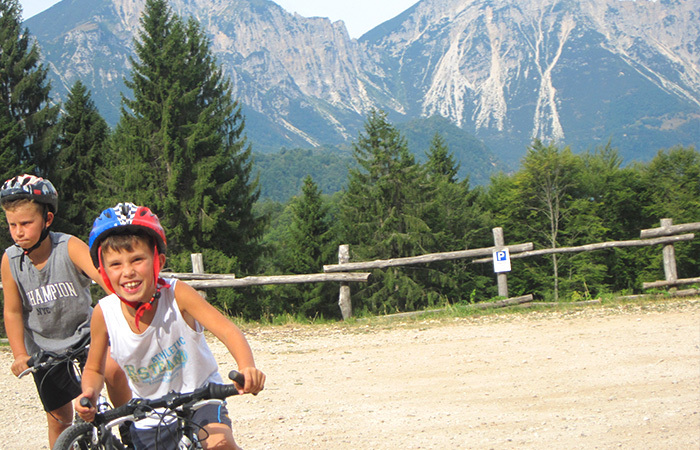 Explore our mountains with quality electric bikes without too much effort! 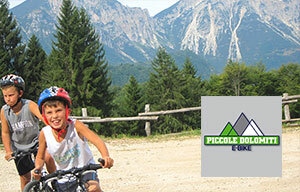 At your disposal tours and safe routes in collaboration with Piccole Dolomiti E-Bike. 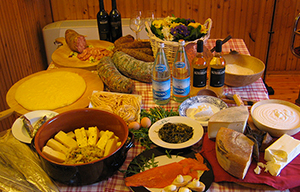 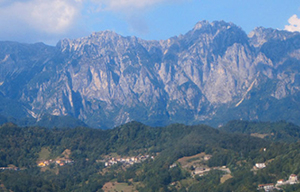 Campogrosso, Pasubio and Carega Group, Chain of the Tre Croci, Vallarsa, Passo Pertica, Monti Lessini, Fumante, Sengio Alto. 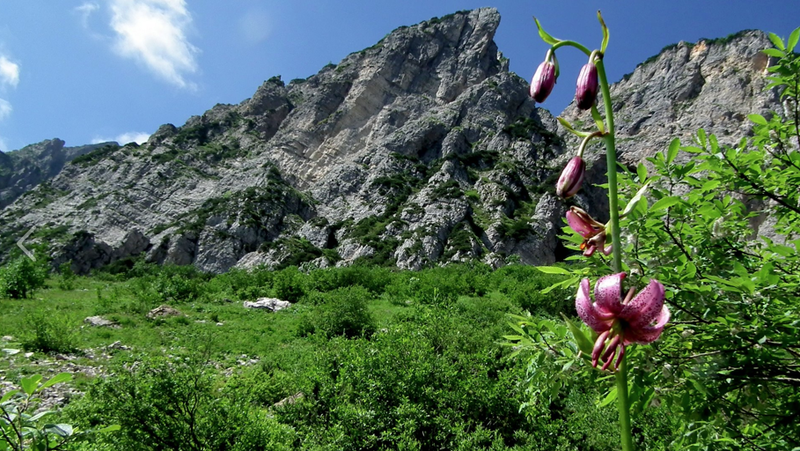 Trekking, Nordic Walking, Mountain Bike. 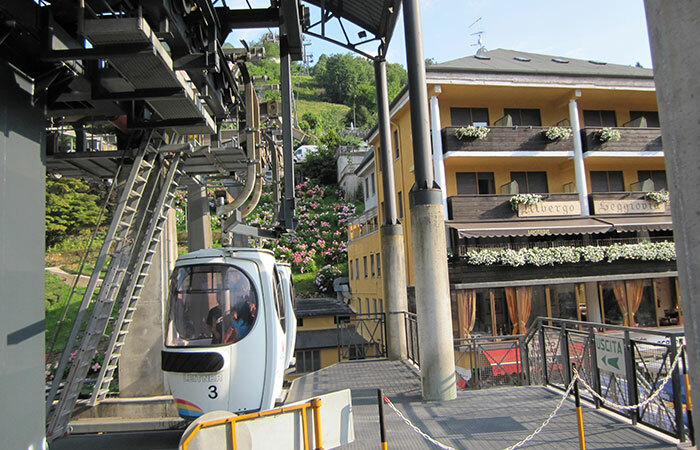 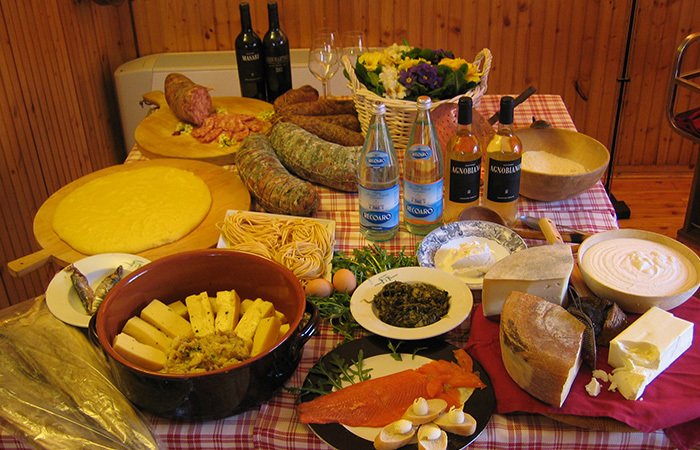 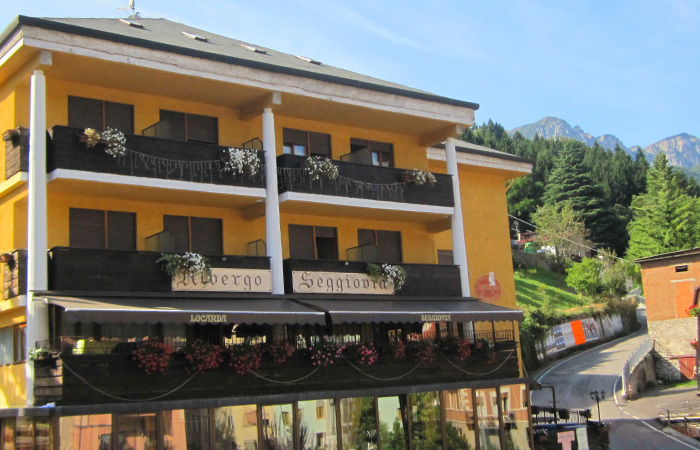 A perfect stop for your routes running between the Vallarsa and Lake Garda. 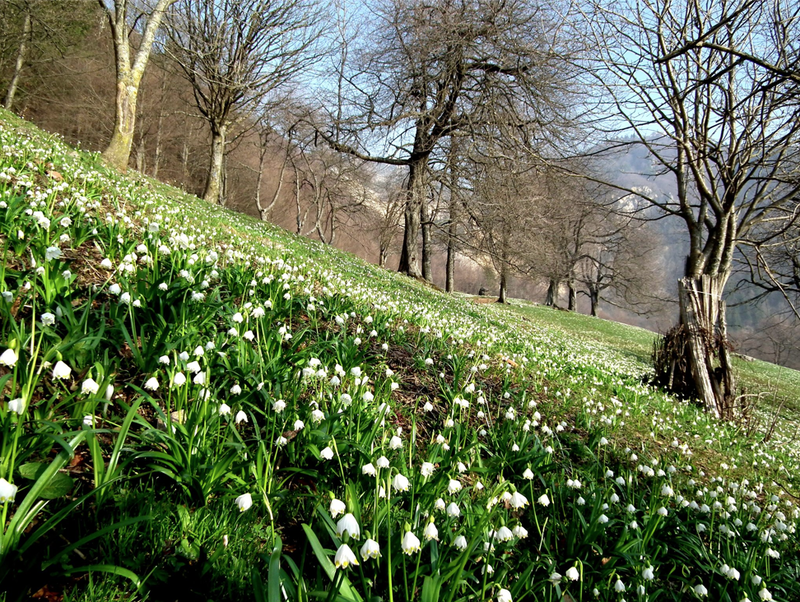 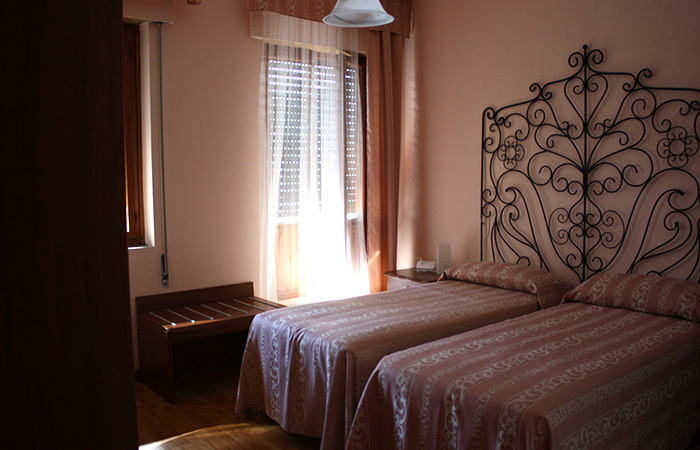 Nature and relaxation for those who must stay for work, a few km from Schio and Trissino, near Vicenza and Montebello.